The provision of care for older people has changed radically over the past ten years and building facilities need to reflect this change. 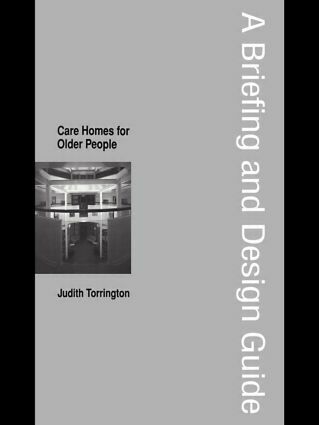 Written by an architect and specialist in the design of residential and nursing homes, this book describes the needs of the users, provides detailed design guidance and summarises building procurement techniques. The commissioners of building work and their designers of buildings will find this an invaluable reference.